We often see female and male models in a studio setting, it has become a very large part of our advertising culture. For this series I wanted to put animals in that very setting we are so accustomed to seeing people in, all while still capturing their essence. The Bashful Black Bear. 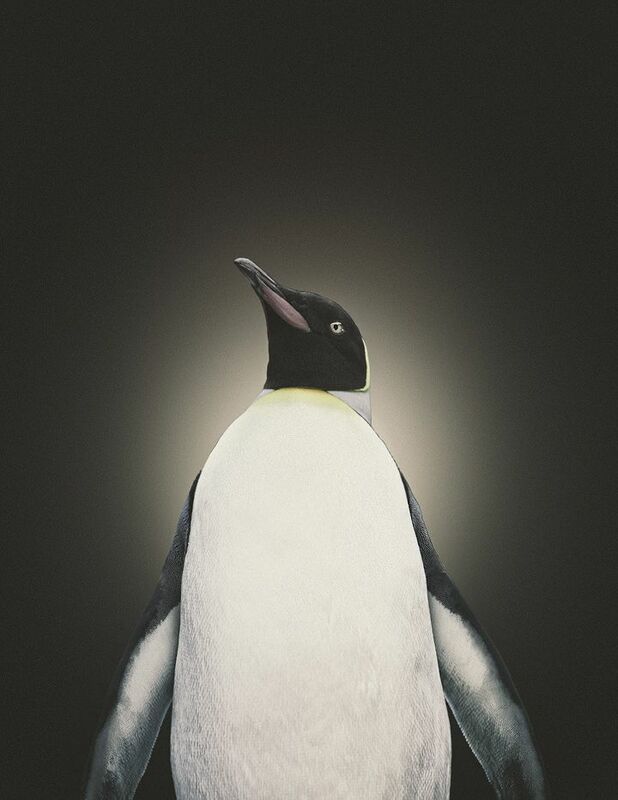 The Stoic King Penguin. 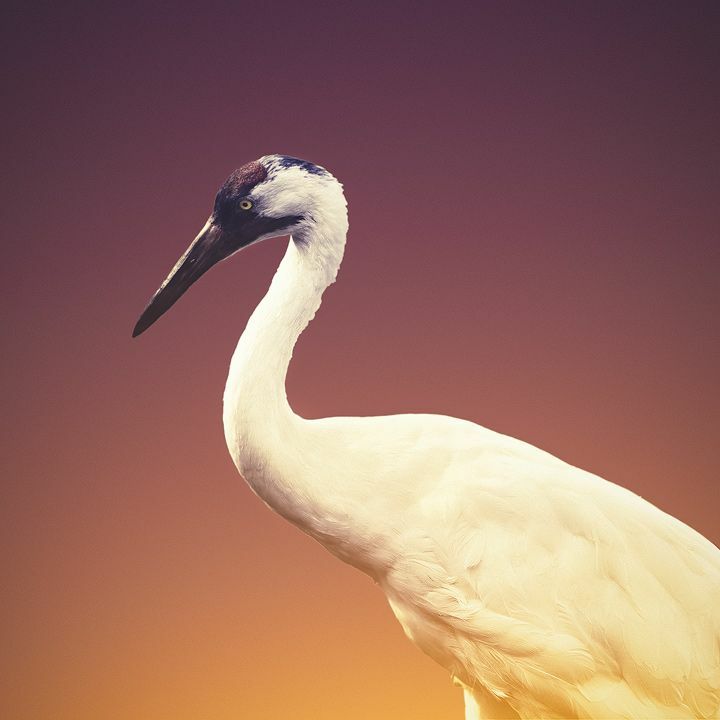 The Motionless Whooping Crane. 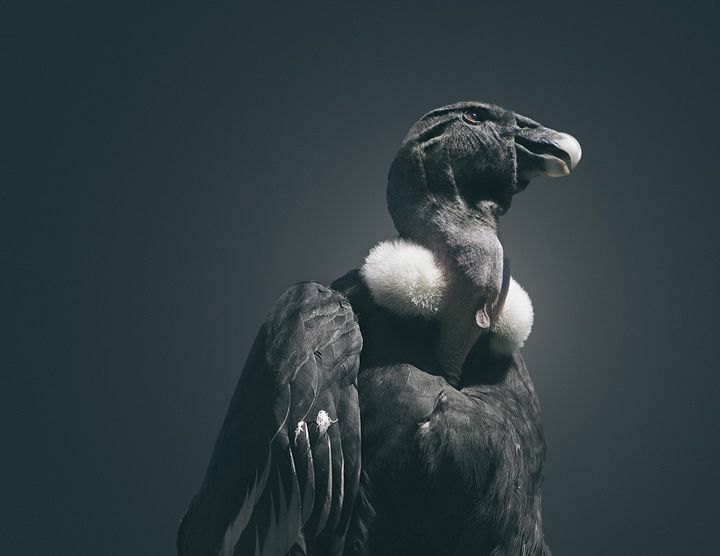 The Towering Andean Condor. 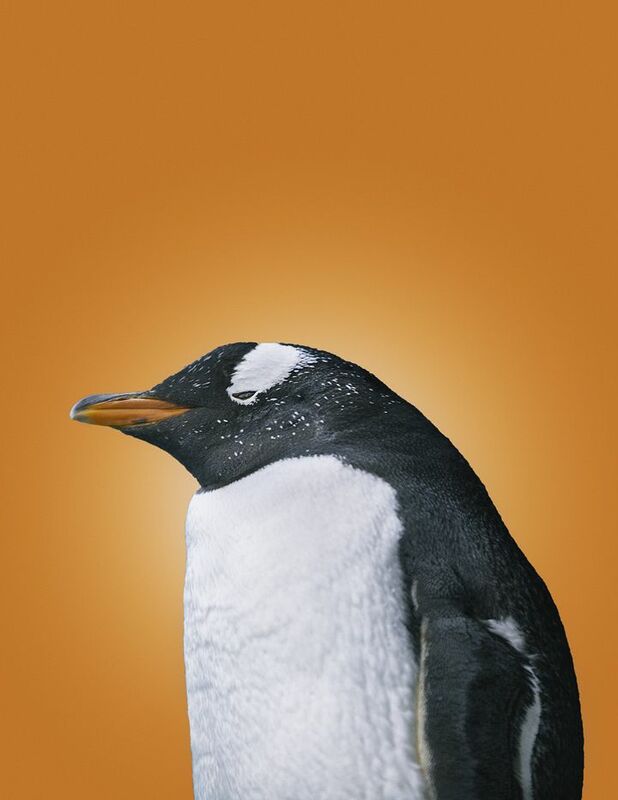 The Vibrant Gentoo Penguin.